You want to grow hydroponically! There are very few things that can take your gardening to the next level quite like moving to Hydroponics does. 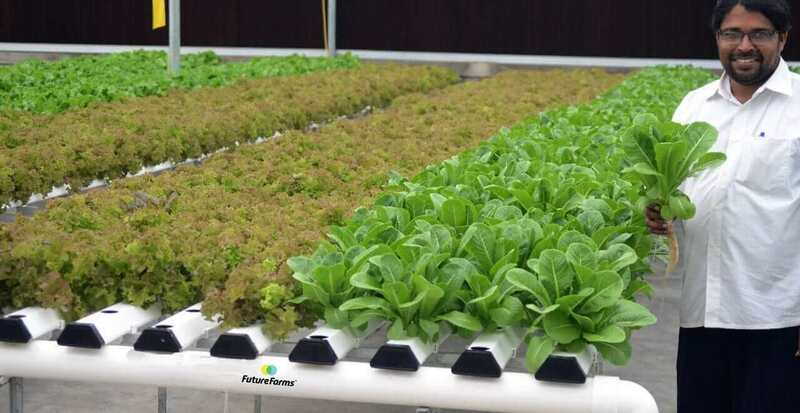 However, whether you’re totally new or just adding onto an existing system, you need an overview of all your choices before you start on hydroponic system design. In this article, we’re going to review the parts of a hydroponic system, the 5 main methods of hydroponics, and factors to choose the perfect system for you. The If you’re familiar with any one of these techniques, you know that these are very broad categories, and each has dozens of variations in layout and design. Growers have a lot of choices when it comes to choosing a system! 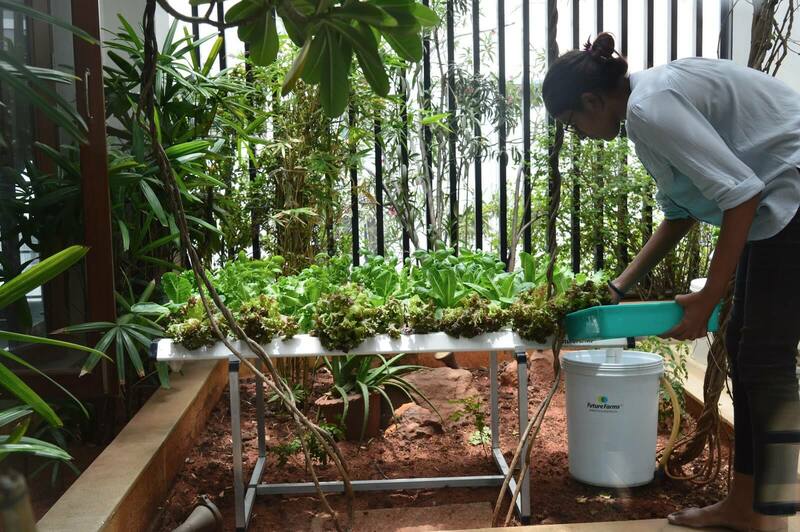 In India, small-scale and large-scale Hydroponics has now gathered momentum, with more people becoming aware of hydroponic system design and the use of hydroponics kits. Location – Your location is integral and starts with, and is not limited to, light – it dictates temperature and sunlight angles. You need to understand the consistency of your temperature. Do you need to have protection for your hydroponic kit? 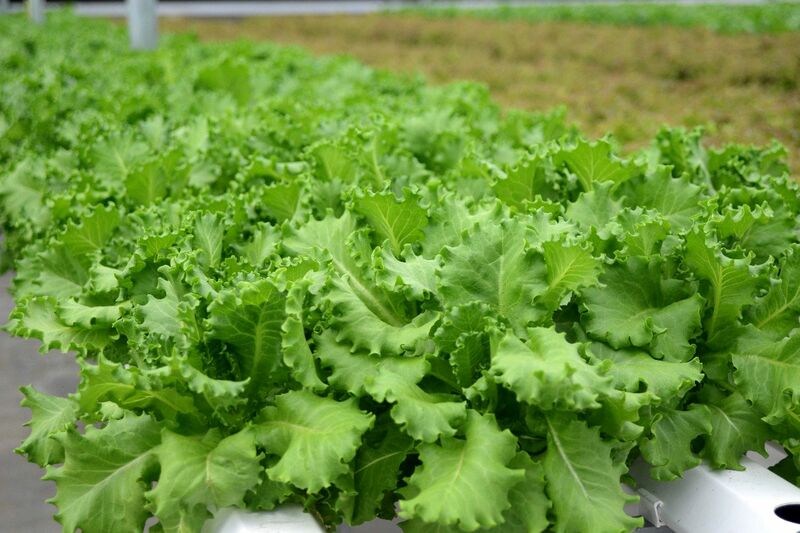 Platform– Depending on what type of crop you want to grow, you can pick between an NFT and/or DWC unit. Those of you doing hydroponics farming in Chennai, Gurgaon and the rest of India, have you ever stopped to wonder what you’re feeding your plants? Whether you’re doing large scale hydroponics in India or hydroponics gardening at home, nutrient dosage can make or break your harvest! So, here’s a brief article to acquaint you with the basics of hydroponic nutrients. Nutrients are the basis of any hydroponic system since they lack soil. They rely on nutrient solutions to provide the essential elements that plants need. Unlike most commonly available plant food, hydroponic fertilizers must contain the entire spectrum of necessary elements. That makes them a robust and complete nutrient source suitable for all gardens. 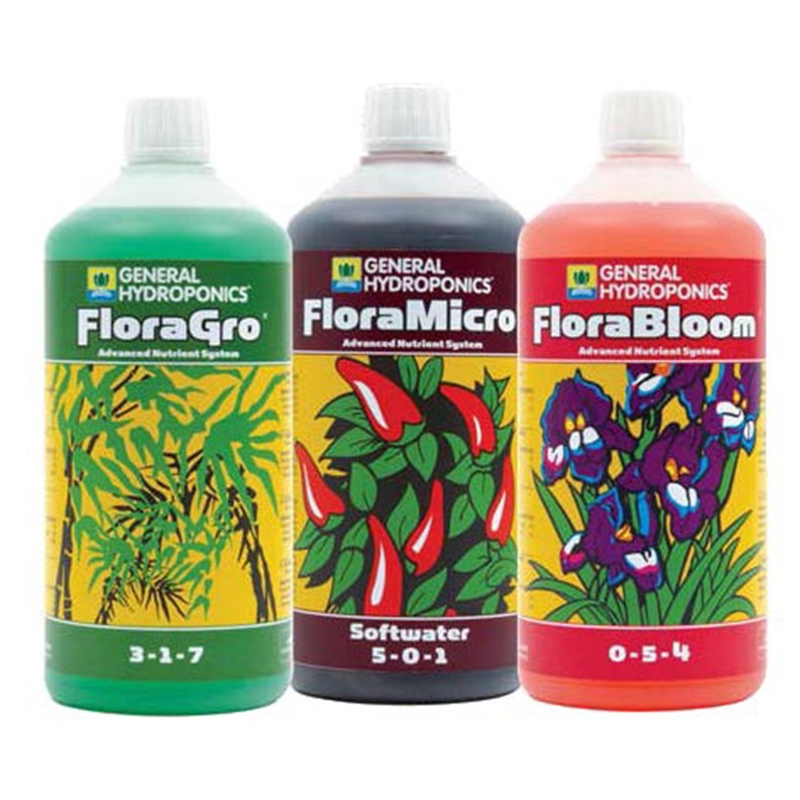 With any nutrient solution the two factors to keep in mind are firstly the composition of your nutrients – does it contain all of the elements required for plant growth in the correct ratios. And secondly, with your balanced and complete nutrient solution, what strength or ‘EC’ should it be running at for your particular crop, stage of growth and type of hydroponic system, and how do we measure this. Most growers doing hydroponics farming in urban areas like Gurgaon and those doing large scale hydroponics in India prefer to buy pre-mixed nutrients from reputed companies. We at FutureFarms have an international partnership with General Hydroponics Europe and are the sole providers of their nutrients in India. If you’re looking for a pre-mixed hydroponic nutrient to get you started with hydroponics farming in Chennai all you have to do is give us a call at FutureFarms or visit our office in Perungudi. If you’re looking to do large scale hydroponics in India or urban farming at home, check out our online store for the best of GHE nutrients! The best thing about GHE nutrients is that they are made specifically for hydroponics. Often first time growers use nutrients made for plants growing in soil or a potting mix and find that the results are not encouraging. The reason these nutrients aren’t optimal for hydroponics is that they’re not a complete plant food. To be complete a hydroponic nutrient needs to have 3 macronutrients (Nitrogen, Phosphorus, and Potassium) and 10 micronutrients (Calcium, Magnesium, Sulphur, Iron, Manganese, Copper, Zinc, Molybdate, Boron, and Chlorine.) The levels that these elements are present in your hydroponic nutrient tend to vary between brands since there is no one single recommendation for concentrations. Many nutrients may also contain some of the beneficial elements such as Nickel, Cobalt, Silica or Selenium. While these are not essential, they can be beneficial to many crops. The ratio in which nutrients are given to the plants varies based on the type of plant (fruiting vegetables or leafy greens) and the growth cycle of the plant. For instance, younger plants will require more Nitrogen and bloom and flowering plants will require more Phosphorus and Potassium. The feeding chart for nutrients is thus very important and has to be adhered to for maximum yields. To be able to administer the nutrients in the defined ratios one must also be able to measure the existing strength of nutrients in their reservoir. Electrical conductivity (EC) is a commonly used measure to do this. Since the nutrients are nothing but water-soluble mineral salts, the higher the content in water the greater the EC and vice versa. With the help of a reliable EC pen and the right nutrients, anyone can be an expert grower!